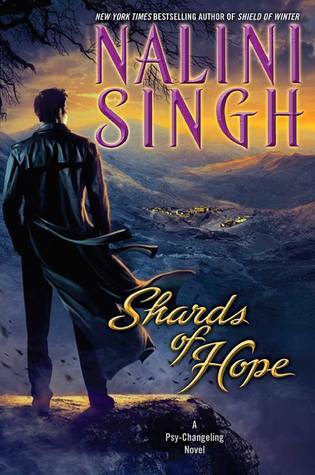 Shards of Hope is the latest book in Nalini Singh's Psy-Changeling series. Awakening wounded in a darkened cell, their psychic abilities blocked, Aden and Zaira know they must escape. But when the lethal soldiers break free from their mysterious prison, they find themselves in a harsh, inhospitable landscape far from civilization. Their only hope for survival is to make it to the hidden home of a predatory changeling pack that doesn't welcome outsiders. This time, even Aden's passionate determination may not be enough- because the emotionless chill of Silence existed for a reason. For the violent, and the insane, and the irreparably broken...like Zaira. 1. 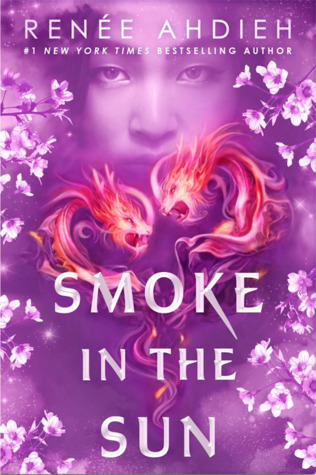 I love Singh's Psy-Changling series for both its romance and its thriller components, and this book did not disappoint in the least. I very much enjoyed the romance between Aden and Zaira. Plus the conspiracy that Singh develops in the book is one that kept me guessing, and I can tell is going to be playing a part in future books. 2. In past books, Singh has offered glimpse of Aden, the man that the Arrow squad chose as their leader. I was super excited to see him get his own book. I very much enjoyed Aden as a character. A man, whose own parents, thought him a disappointment because he was not powerful enough, but won the loyalty of the Arrows. He cares so much about his people and making their life better. The way he cares for Zaira is so enduring, and how he refuses to give up on her, even when she has given up on herself. 3. Zaira, despite what her childhood was like, has amazing strength. 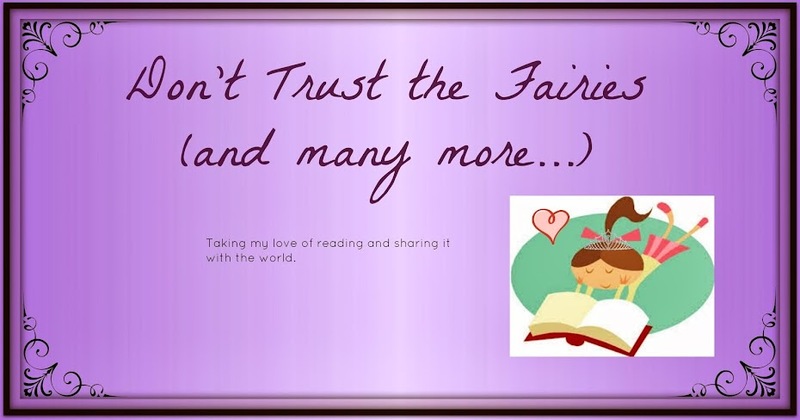 Her faith and trust in Aden is such a wonderful character trait. I especially loved reading her interactions with children, even through she thinks she is broken, she cares for and protects the children around her with such fierceness. 4. 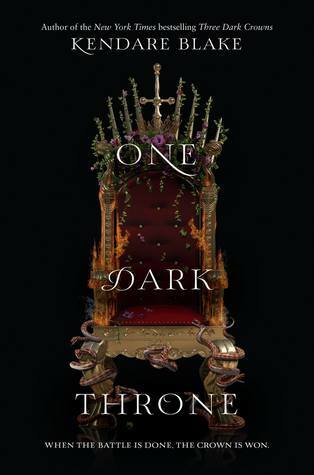 Another thing I loved about this book is the deeper look into the mysterious Arrow squad and what lead to their rebellion from Ming LeBon. I loved seeing how Aden, Zaira, and Vasic are working to improve Arrow life and easy them into the post-Silence era.